In this second book extract of The Women's Revolution: Russia 1905-1917, Judy Cox describes the involvement and militancy of women during the October Revolution and the Civil War. Rosa Luxemburg is one of the greatest Marxist activists and thinkers of all time. Elaine Graham-Leigh discusses her ideas on reform, revolution, and much else. Must revolution always mean catastrophe? 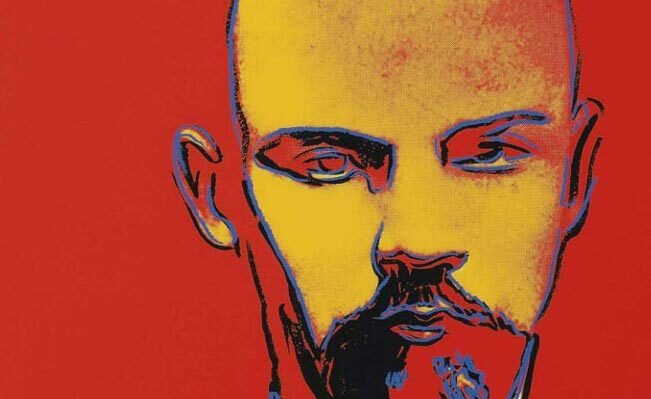 Lenin and the Labour Party - lessons for today?